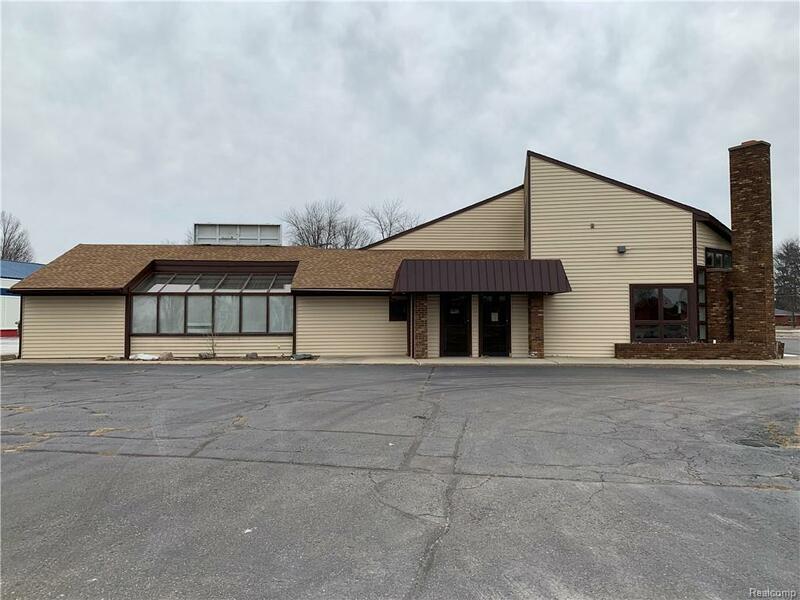 This commercial building is a total of 9400 sq ft, and could easily be two separate units (5000/4400 sq ft) with a shared bathrooms or one complete unit. 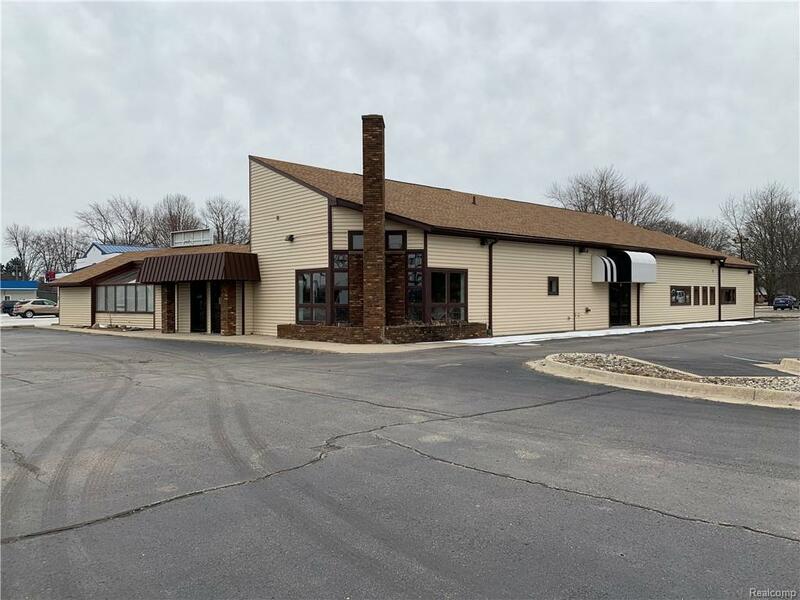 The property features newer commercial grade kitchen equipment, two walk in freezers, newer roof, and 100 space (shared) newer resurfaced parking lot. The property also has newer windows, vinyl siding, central AC and furnace. 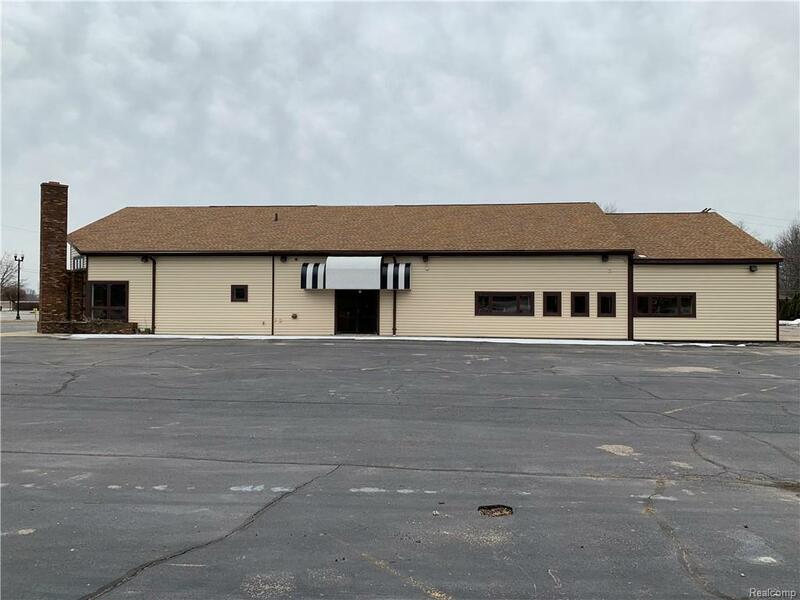 Located on a main road in the City of Milan, MI, and a main exit for US-23 with over 60,000 cars a day, this lease space would be the perfect location to start or expand your business. 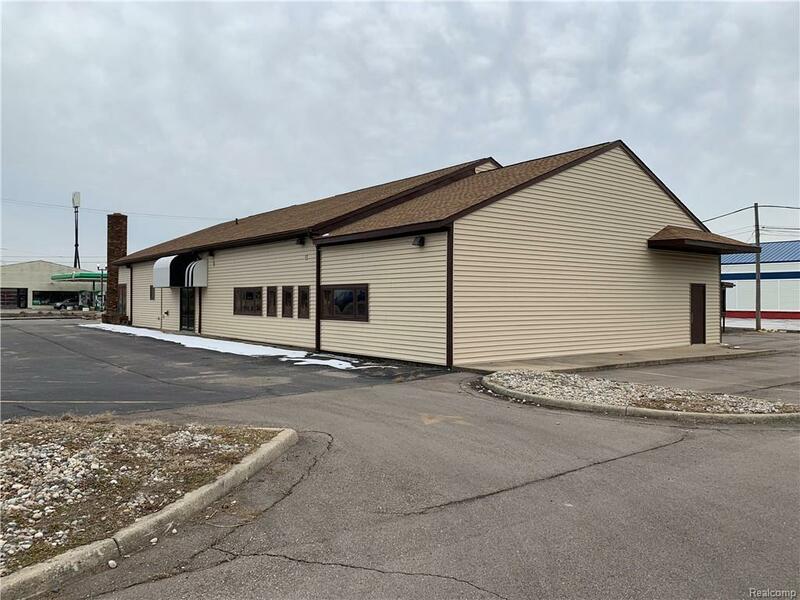 A restaurant, brewery, or retail location would fit nicely in either unit. Liquor license can be purchased at the municipality. Minimum 2 year lease term required. The owner is open to creative leasing options. $10/sq ft annual.